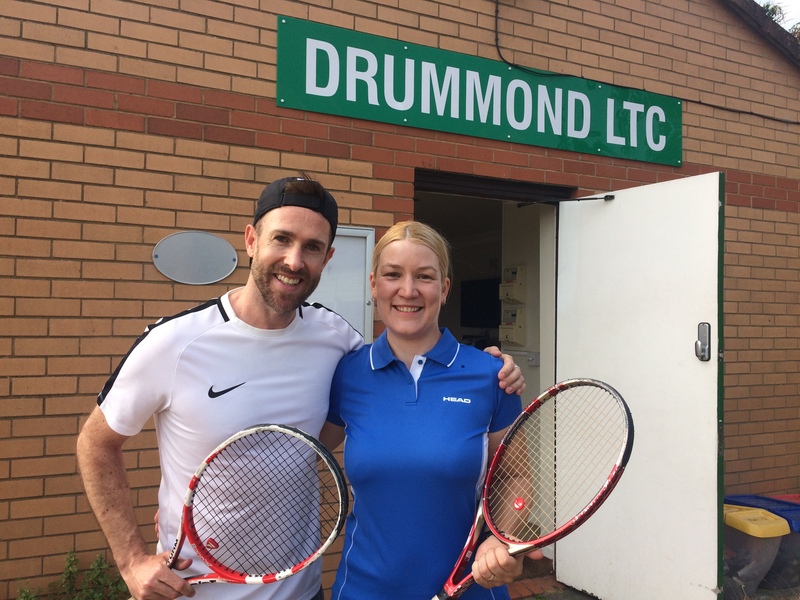 Whether you have never picked up a racquet, or have only had the occasional hit on the weekend, these sessions will be perfect for those who wish to improve their tennis strokes and understanding of the general game. If you would like to be able to keep up with your kids, or simply have an enjoyable workout, these courses are for you. If you can play tennis but not at a level where you are confident enough to play social doubles matches, then these courses are for you. If you are a complete beginner, these courses are also for you. If you can play tennis but not at a level where you are confident enough to play social doubles matches, then these courses are for you. 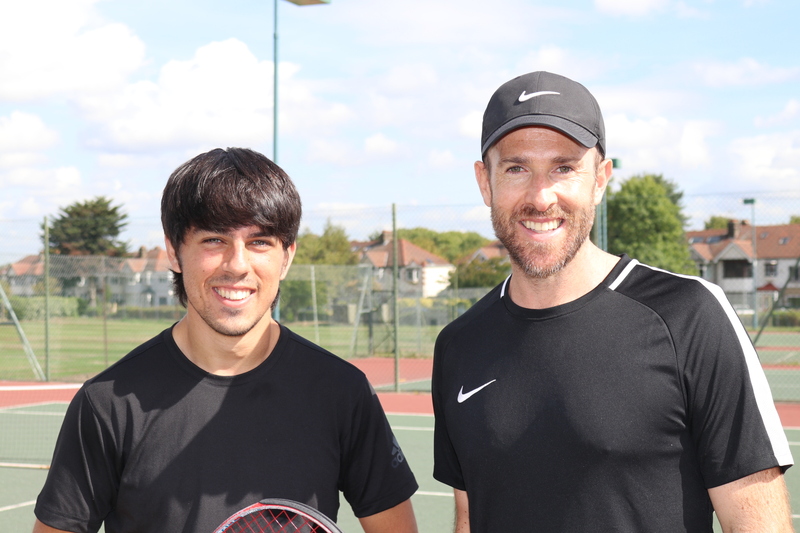 If you are confident of playing social doubles matches, then these courses are for you. If you are confident of playing social matches, both doubles and singles, then this course is for you. If your focus is getting fit while hitting tennis balls, then this is the course for you. 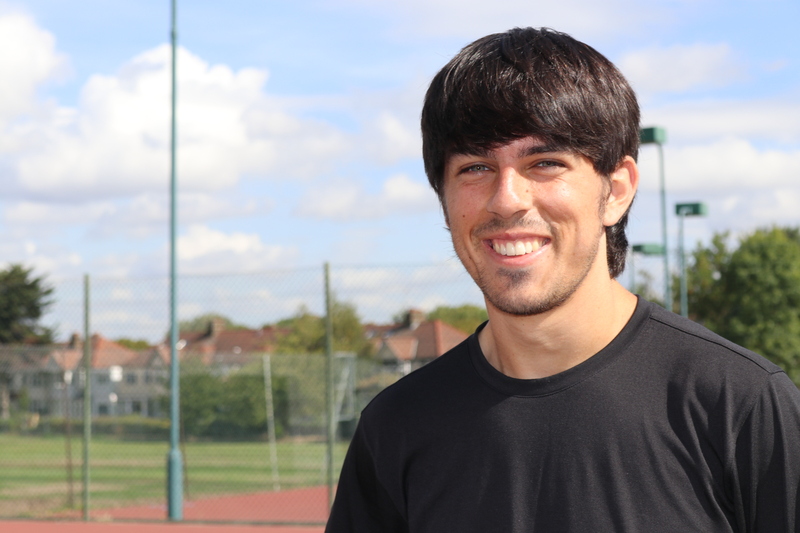 Edwin is currently an accredited LTA Level 3 coach with goals to pursue performance coaching, whose sessions are centered around the passion for the game and the desire to improve. 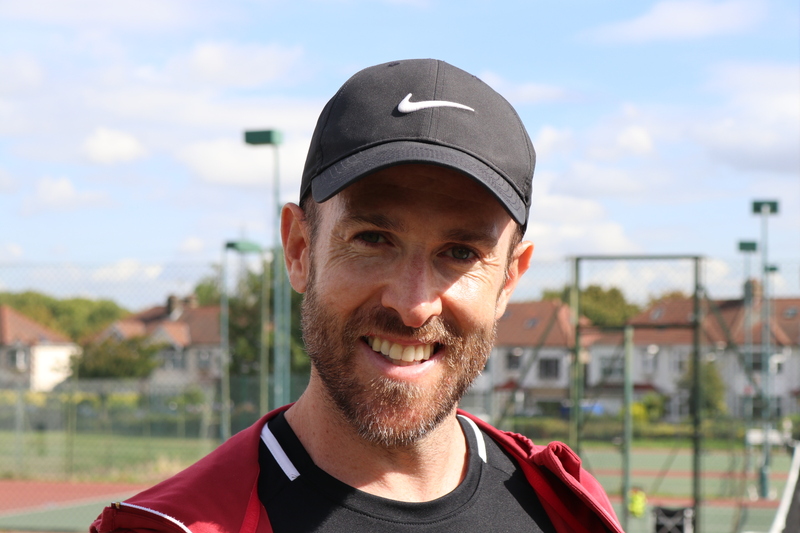 Ross is a Level 3 LTA licensed coach and has spent over ten years coaching around Hackney, including schools and private clients. His experience and strong personality eventually landed him the role of Tennis Development Officer at The Olympic Park, where The Tennis Foundation trained him to coach children and adults with different physical and mental disabilities, including blind tennis and wheelchair tennis. 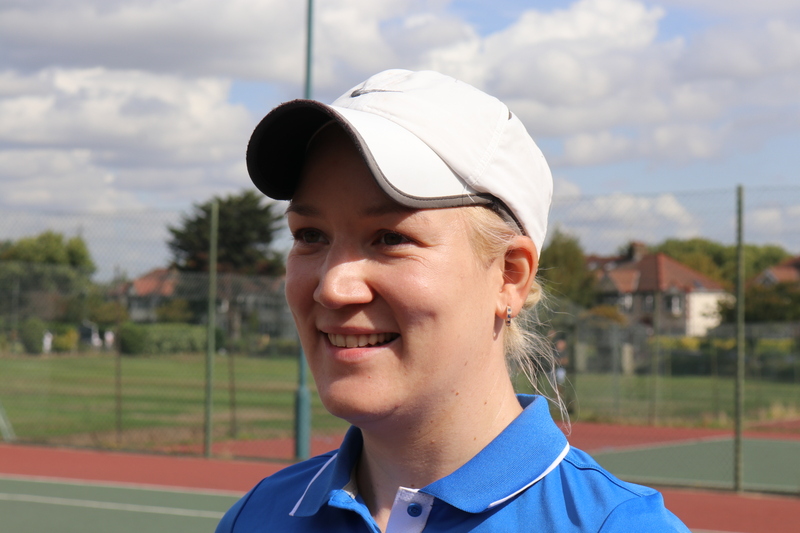 Ildi is a LTA licensed, level 3 (former DCA) tennis coach and PTR Tennis Instructor. She enjoys coaching both adults and children of all standards.